We are an authorized North American dealer for Viso, and can make custom orders for all Viso items directly through our San Francisco showroom. Contact us for details. VISO's lighting design collection rests on the "Light is Life" philosophy: light brings life to spaces. Light affects our perception through its warmth, colour, and dimension. A changeable physicality enhances spaces, and creates strong emotional impact. Emotions flow through a bold fusion of elements, that shape our lighting designs. A modern elegance, and simplicity of form further define VISO's "Light is Life" creations. Our collections range from the alluring vibe of Caprice or Gia, to the sleek, bold lines of Zebra and Fort Knox. We offer a variety of products from floor and table lamps, to ceiling suspensions, wall sconces, or on-demand lighting designs for custom projects. VISO was established in the late 90's when designer/entrepreneur Filipe Lisboa of Portugal undertook an unconventional approach to lighting design. His unique take on 60's and 70's-inspired designs was an instant standout among his peers. VISO's collections reflect a sophisticated elegance and cutting edge style earning unprecedented success in the European market. The International Lighting Fair 2002 in Valencia, Spain proved to be a pivotal point in establishing VISO as a talent to watch. VISO was awarded the top 3 accolades for unique lighting design. Shortly thereafter, VISO quickly gained the favour of leading interior designers, architects and private clients who recognized a rare commitment to design, efficiency, functionality and exceptional attention to customer service. With the partnership and support of Dylan Lyall, an industry veteran with strong engineering, design and market sensibilities, VISO established a manufacturing facility in Toronto, Canada. This allows close monitoring of backend manufacturing and front-end delivery, giving VISO the opportunity to ensure top-notch product quality, customer service and quick turnaround to buyers worldwide. Committed to providing exceptional service and quality craftsmanship, VISO has positioned itself as an innovative leader in its field. 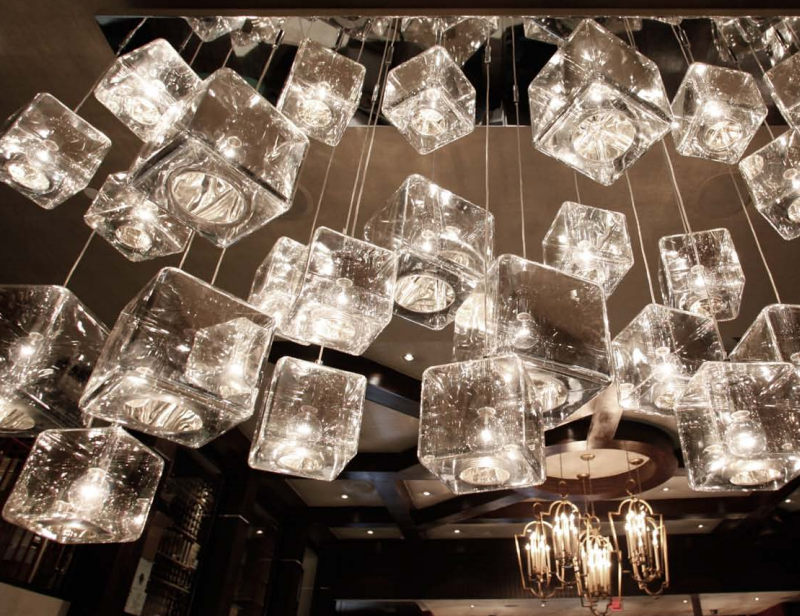 Viso's growing success is directly tied to passion for lighting design, coupled with a client-focused approach. We understand that exchange with our customers is paramount: understanding the needs of our clients is the critical starting point of our design process. We are one of the few design and production companies that offer custom lighting solutions: no project is too complex or beyond our scope of capabilities. 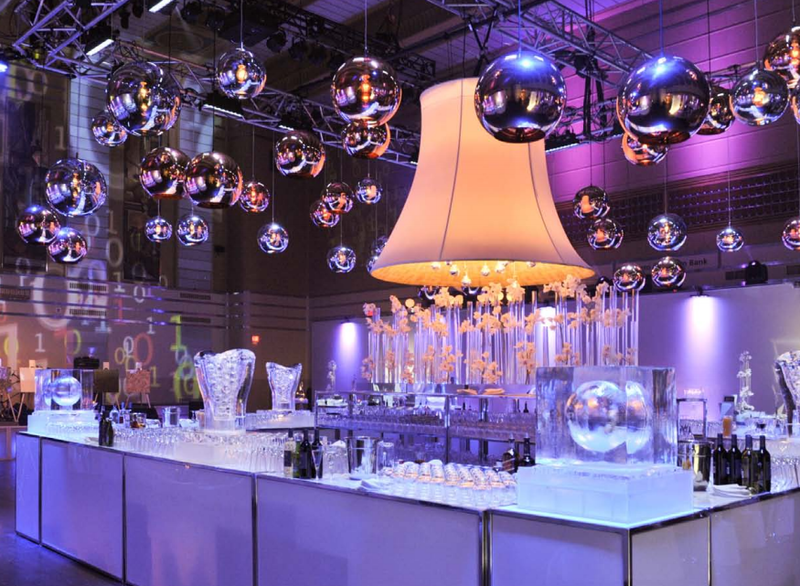 Our team of lighting professionals is made up of a vast array of specialty in-house and partner production companies dedicated to provide premium workmanship and 100% customer satisfaction. An in-house team ensures continuity: our products, materials and processes conform to the highest industry standards, for consistent quality. Viso seeks creative ways to connect with customers through the transformative power of light. Strong technical expertise support VISO in its vision, and help balance inspirational design with innovative technology. Light is Life.